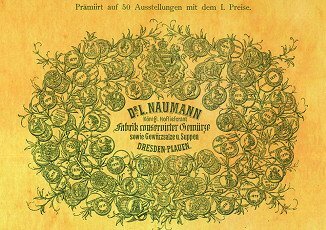 In Dresden, the Dr. L. Naumann company built a factory for the manufacture of spice extracts. It was the start of what would become OlbrichtArom. An historic invoice header, decorated with awards, which the company as Purveyor to the Court received for its preserved spices. 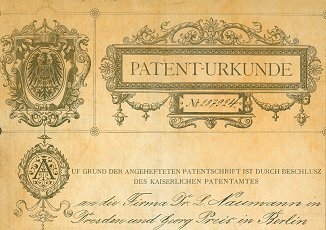 This document from the Imperial Patent Office for a can-filling machine shows the company’s inventiveness. 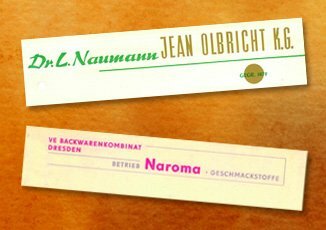 Jean Olbricht joined the company in 1945, but by 1972 the GDR government had turned it into a “People’s factory”, the VEB Naroma. 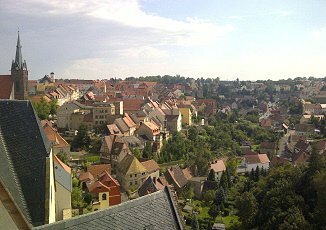 After the reunification of Germany, the company operated as Ralf Olbricht & Partner GmbH in Leisnig near Leipzig. 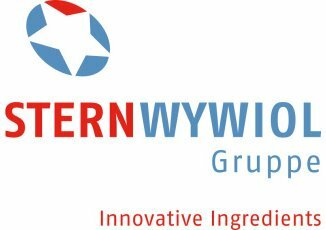 The Stern-Wywiol Gruppe acquired all of the shares of the company. Using the latest applications technology, our specialists develop flavourings, run practical testing and carry out sensory analyses. 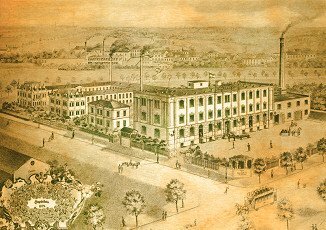 The history of OlbrichtArom started in 1872 with the production of lemon and orange peel pastes for Dresden’s renowned stollen cake. 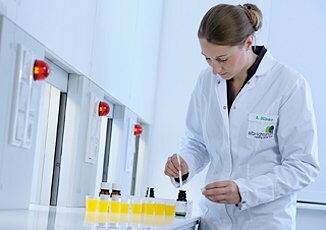 Since then the company and its experienced product developers have continually applied the latest technology and techniques to build up an extensive assortment of flavourings and fruit pastes. Innovations continue apace.